Wenger’s 3-4-3 hasn’t had the most successful starts to the new season, producing a defeat and conceding four goals in their first two premier league matches. On Sunday, Liverpool prevented Arsenal from producing a single shot on target, and on the defensive side, Arsenal definitely could’ve shipped even more goals had it not been for Petr Cech. 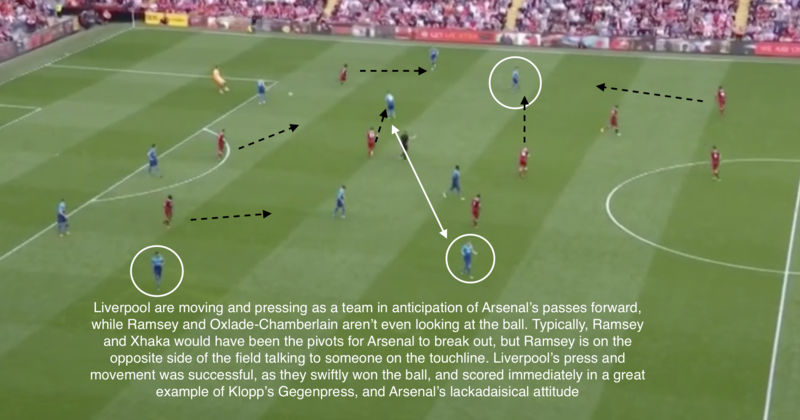 This analysis will focus on Arsenal’s tactical setup, and how Liverpool exploited it to produce a dominant 4-0 win at Anfield. In the buildup to the game, much had been made of Liverpool on the counter, with a focus on their pacey wingers in the form of Mane and Salah. 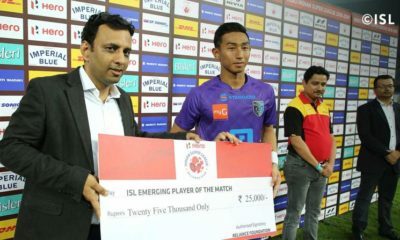 Despite this, Arsenal failed to change their setup in any manner to counter these threats, and they were duly punished. 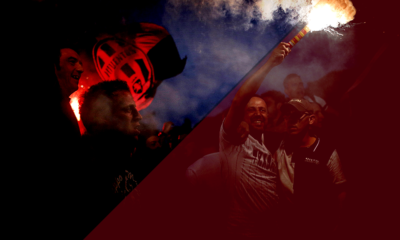 Critics of Arsenal’s setup were justified by the complete chaos created by Arsenal’s imbalance, stemming from their attacking setup, which constantly resulted in Arsenal being terrorized in the transition from attack to defence. 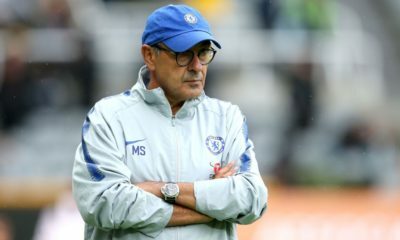 Two issues arose from Wenger forcing the tactic upon his squad despite utilizing the wrong personnel, and his stubbornness in changing the way he utilized his wing-backs, which left his back-three hopelessly exposed. In possession, Arsenal did one of two things: go direct with long balls to their forward players due to Liverpool’s intense pressing, or playing through the wings by pushing their attacking midfielders into the box, with wing support provided by the wing-backs pushing up to the byline, and late runs into the box provided by Aaron Ramsey. 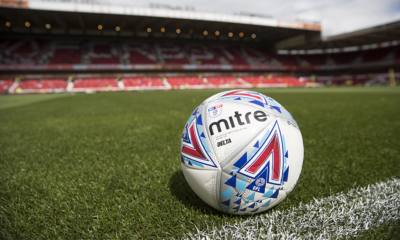 Usually, deploying long ball tactics against Liverpool would be quite standard, as Liverpool’s issues dealing with long balls have been serially documented. Unfortunately, due to the selection of Welbeck and Sanchez (not known for their commanding aerial presence), Arsenal’s direct balls rarely resulted in any threats, as they consistently were dealt with sufficiently by Liverpool’s defence. Even more curious was Arsenal’s decision to not focus their long balls down Liverpool’s left hand side, despite Alberto Moreno’s well-known inability to deal with long balls behind the Liverpool defence. 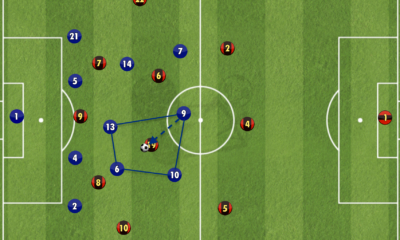 Personnel selection for this strategy was where Wenger failed his side: many times in the first half, Arsenal constantly sent long-balls up the pitch, losing possession and failing to relieve the pressure against them with pitiful ease, mostly due to the fact that Giroud wasn’t on the pitch to serve as a target man. This was evident in the second half, when Giroud finally was introduced and Arsenal suddenly found themselves able to latch onto long balls. Arsenal’s more successful forays into Liverpool’s half came from their second option, and in the opening stages of the match, Arsenal provided sufficient problems for Joe Gomez on Liverpool’s right hand side, with the marauding Bellerin overlapping with Sanchez. However, this remained unsuccessful all match as their more technical players in Ozil and Sanchez regularly dropped deeper to receive the ball, and would often look to cross the ball, or play short intricate passes inside the box. 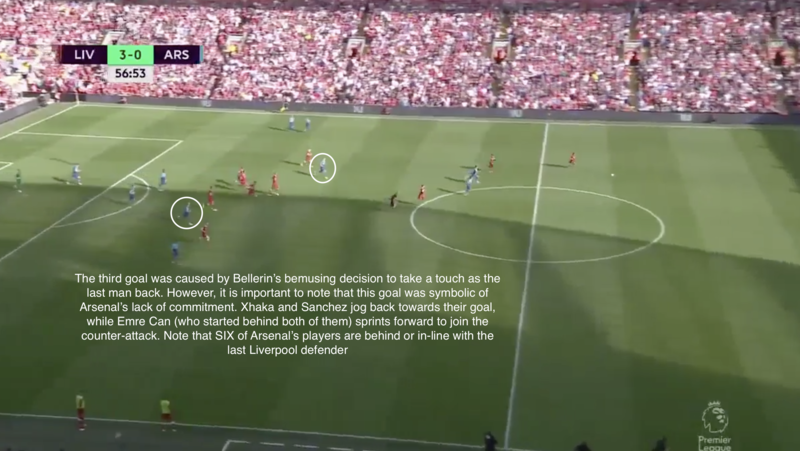 This allowed Liverpool’s wingers to track back less, as the Liverpool wing-backs would shift their marking to the oncoming Arsenal wing-back. 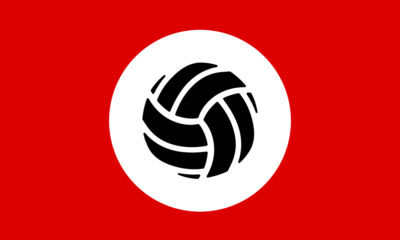 This enabled Liverpool’s attackers to get forward quickly in the transition. Often Arsenal would put five or more bodies into the penalty box, although none of them were truly capable of challenging for air balls – again another curious tactical decision considering their personnel selection. 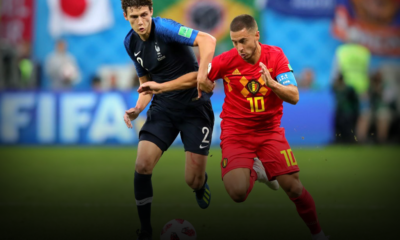 Furthermore, Arsenal also regularly found half their attackers standing in a static line, with only movement coming from the closest wing-back and attacking midfielder – hardly a threat to Liverpool’s defence. Perhaps if Giroud and Lacazette had started the match, their movement might have caused Liverpool’s defenders more trouble. 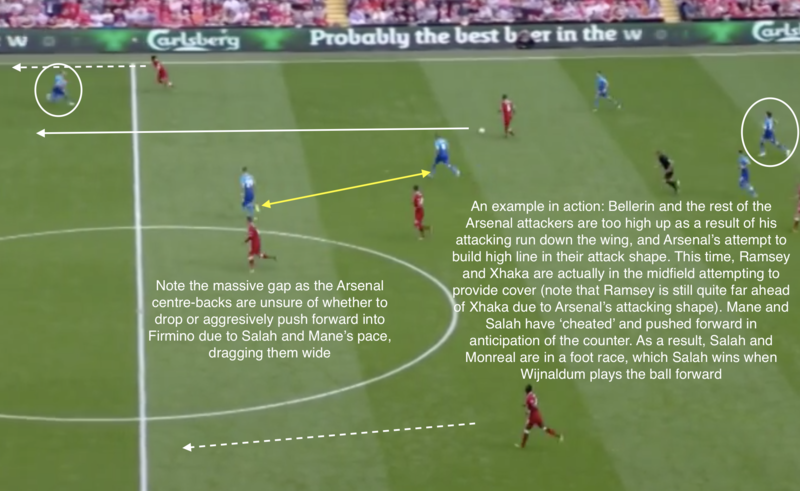 While Arsenal came their closest to scoring when building through the wings, their reliance on their wing-backs to provide width was their undoing as Liverpool hit them on the counter time and time again by exposing their centre-backs. Ramsey and Xhaka were rarely able to provide any cover for the back three due to Xhaka sitting ahead of the back three and often stepping forward, while Ramsey usually made runs into the box. This inherent positioning made it impossible for them to provide the sufficient midfield solidity and back-tracking that Liverpool’s midfield later exploited on the counter. 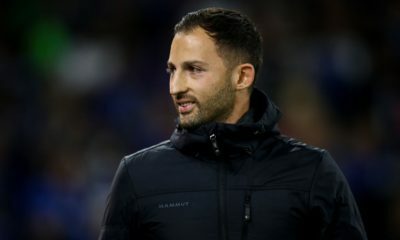 This also meant that Arsenal’s back-three regularly found themselves stepping higher into the midfield, leaving them vulnerable to balls over the top against their quick opponents. 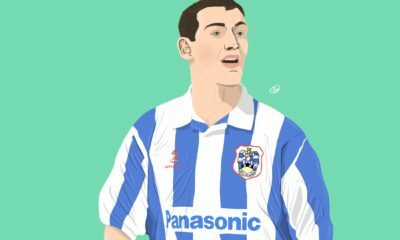 Arsenal legend Martin Keown pointed out earlier this year, that the greatest weakness of the 3-4-3 system hinged on the fact that “in a three, [centre-backs] are covering a much bigger area and relying on the wing-back to get back. 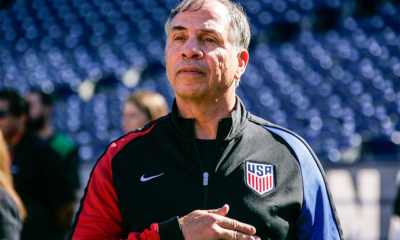 The two centre-backs who play on the left and right of the three can become exposed. 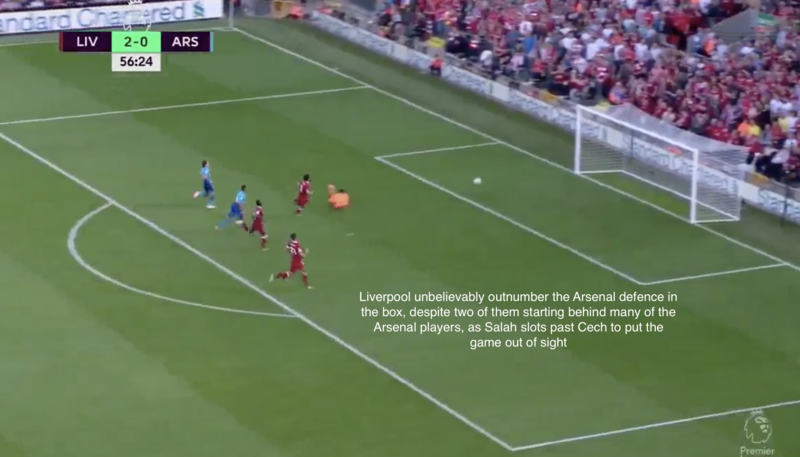 If you are playing against a team that knows their stuff, you can get severely examined.” And examined they were, as Oxlade-Chamberlain and Bellerin, who Wenger had clearly instructed to push extremely high up in possession, struggled all day to provide sufficient cover for their centre-backs in the transition as Mane and Salah charged towards their goal. 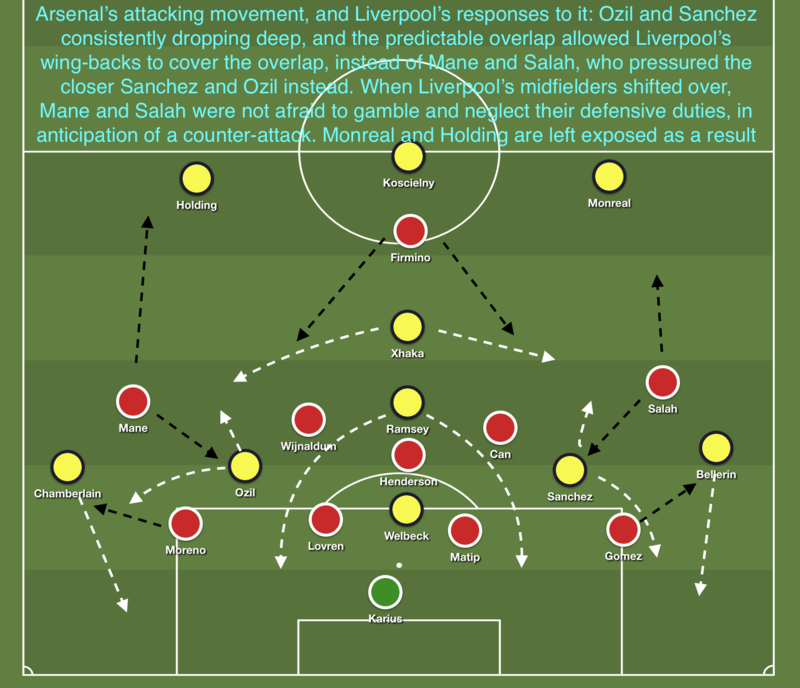 With Arsenal also deploying an extremely high line against the counter-attacking Liverpool, these two tactical deficiencies became key factors in why Arsenal looked extremely vulnerable in defence, were unable to relieve the danger through long balls, and seemingly unable to keep Liverpool’s counter-attackers away from their goal. 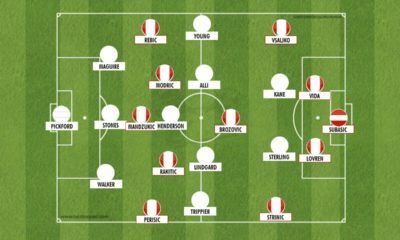 Liverpool deployed a shape resembling more of a 4-5-1, before swiftly reverting to their familiar 4-3-3 after sensing Arsenal’s fear. 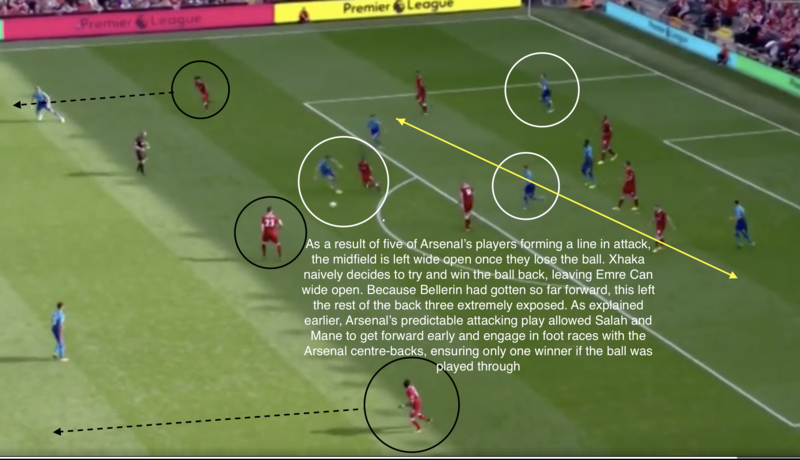 There were three areas that Liverpool clearly targeted in this tactical masterclass: Exposing Arsenal’s midfield four when they had dropped into their defensive 5-4-1 shape, exploiting Arsenal’s centre-backs on long balls, and exploiting the entire defence on the counter-attack transition. 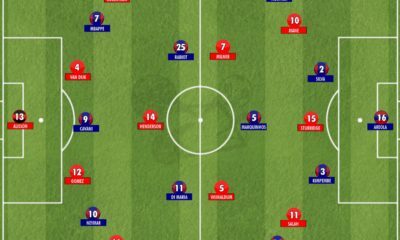 When Arsenal dropped into a defensive shape, they adopted a deeper sitting 5-4-1, with their midfield four created by Ozil and Sanchez dropping into the right and left midfield positions respectively to produce a bank of four. 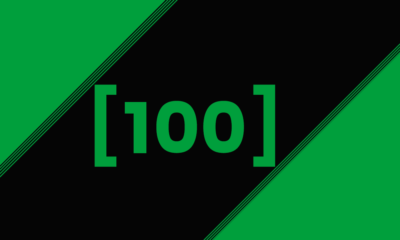 There were two key reasons why this shape failed spectacularly. 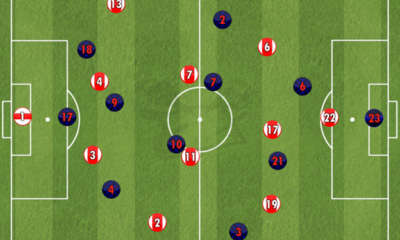 The first of the two issues was the fact that Arsenal’s back five regularly found themselves having to only deal with 2-3 Liverpool players in the box, but still decided to remain in a deep bank of five, leaving the majority of the pressing to the midfield four and the wing-backs. This usually left two of the three centre-backs remaining tight in the bank of five, but not marking a player. 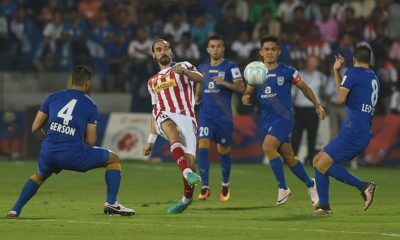 To further complicate this, their lack of organization left them flat footed, and the back five often had difficulty with communicating and dealing with the late-arriving Liverpool midfielders who broke through their midfield bank. 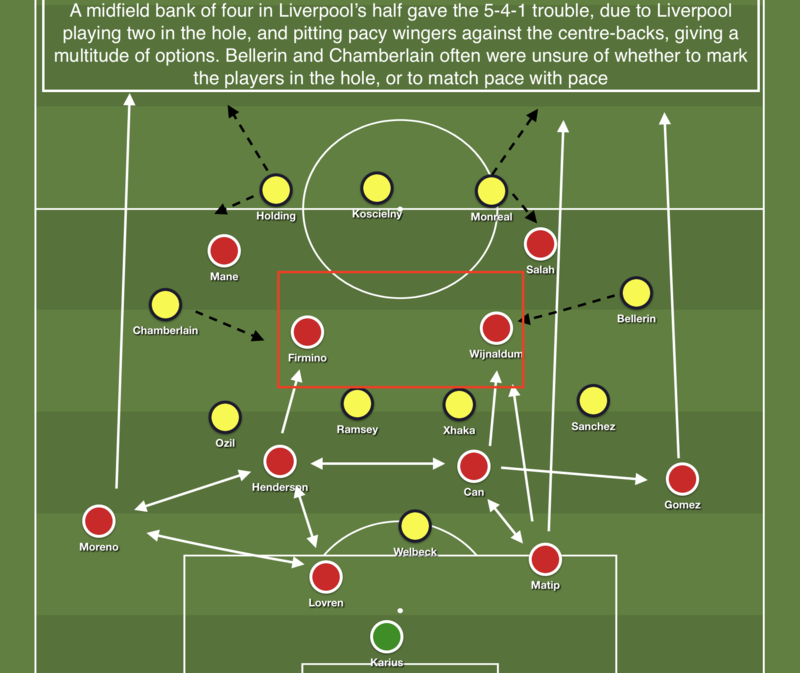 The second issue stemmed from the way Liverpool set up their midfield in possession to exploit Arsenal’s decision to use an undisciplined flat midfield bank of four. 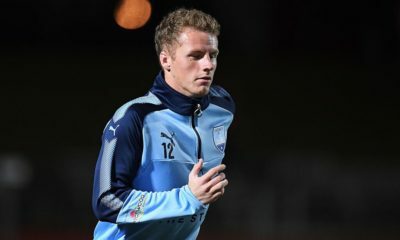 In the build-up play, a Liverpool winger and midfielder would drop behind the Arsenal midfield block, acting as two number 10’s to give the two deeper midfielders several options: cycle possession around the back, play passes into the wings (mostly targeting Arsenal’s right, and where they could exploit Ozil and Oxlade-Chamberlain’s defensive weaknesses), or to play balls into the hole to either Firmino, or the “number 10’s”. Ozil is not known for his defensive qualities, and time and time again, Arsenal’s right side seemed to capitulate, in yet another example of Arsene Wenger’s personnel being square pegs in round holes. 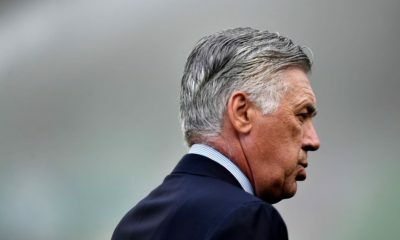 Furthermore, rather than play a staggered midfield four to cover runners in between the lines like defensively solid teams such as Atletico Madrid, Wenger tried to alleviate this issue by having the midfield block drop deeper and deeper to remove the holes. 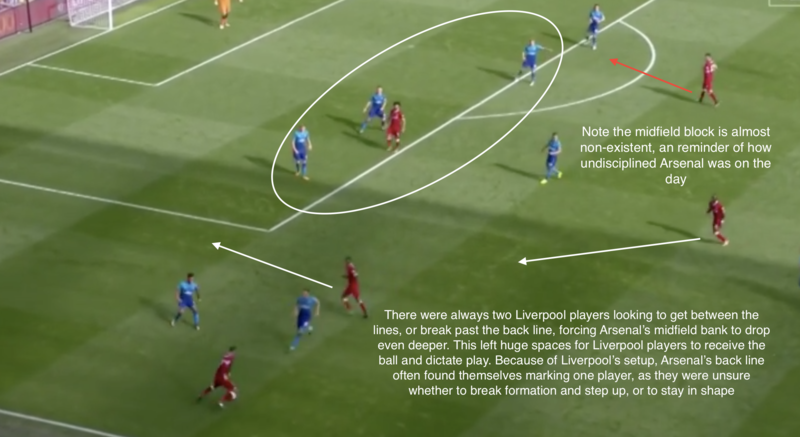 Instead, this gave Liverpool tons of time to pass the ball around the wider areas of the field, and with Firmino dropping deeper, and late runs provided from the midfield, the same issue of centre-backs marking nothing remained, as explained above. Finally, this system failed when Liverpool were building out of the back. 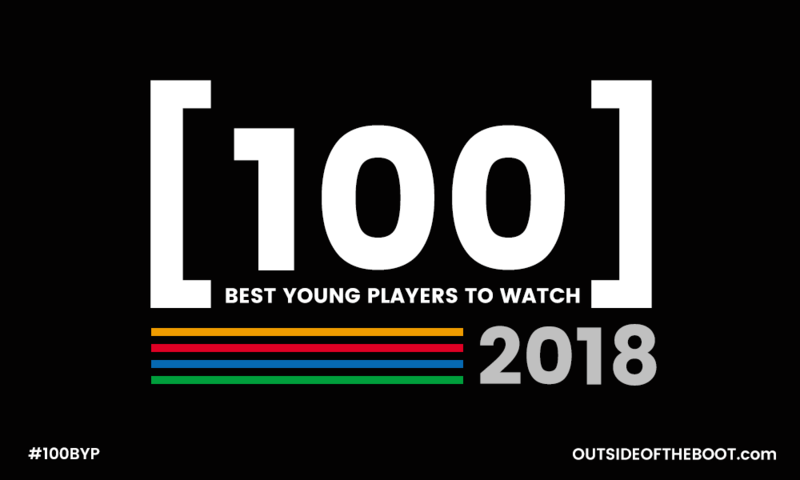 The two “number 10’s” would go into the hole, but the two pacey players (Mane and Salah) would push up to the centre-backs, creating confusion for Arsenal’s equally pacey wing-backs: cover the players in between the lines, or match Mane and Salah, leaving a back five with only two players to mark. Often, Oxlade-Chamberlain and Bellerin tucked inside to mark the players in between the lines, giving Liverpool the option to send long balls through to their quick forwards. 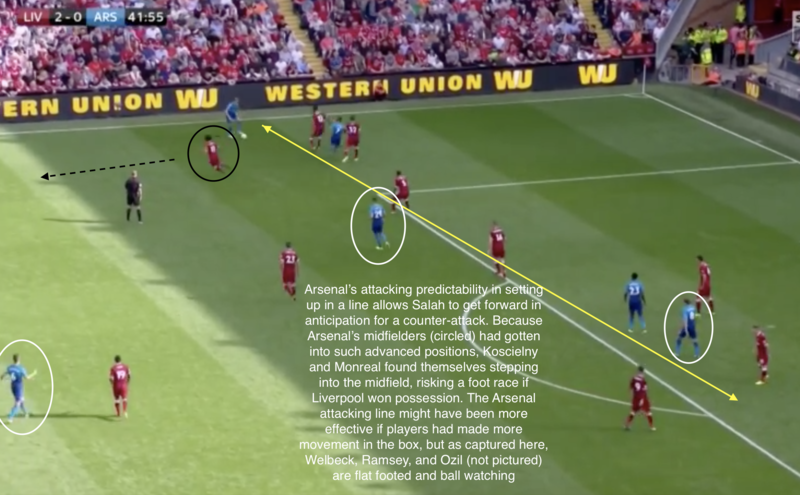 Arsenal’s 5-4-1, and Liverpool’s counters to it explains why in the first half, Arsenal struggled to regain and retain possession, and found themselves penned in their own half for large periods of the first half. Most evidently on the day, Arsenal’s centre-backs were exposed, and this was due to Klopp’s change to give Salah and Mane freedom to pass their own judgements on the field based on their anticipation. 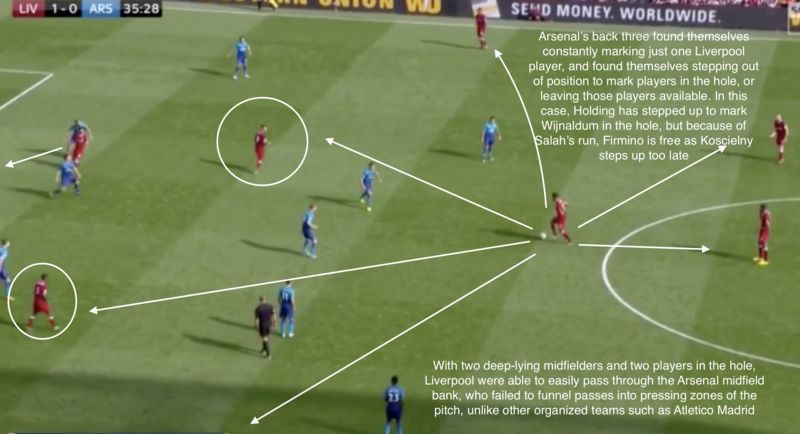 At the beginning of the match, Liverpool dropped into a 4-5-1 in defence, but in order to exploit the centre-backs, Mane and Salah would occasionally not follow the Arsenal wing-backs. 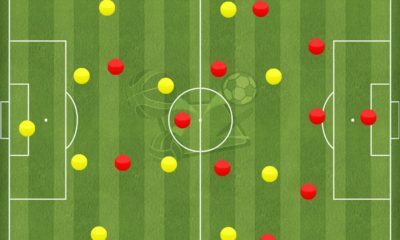 As explained previously, Sanchez and Ozil would regularly drop deeper to receive the ball while the wing-backs would overlap. 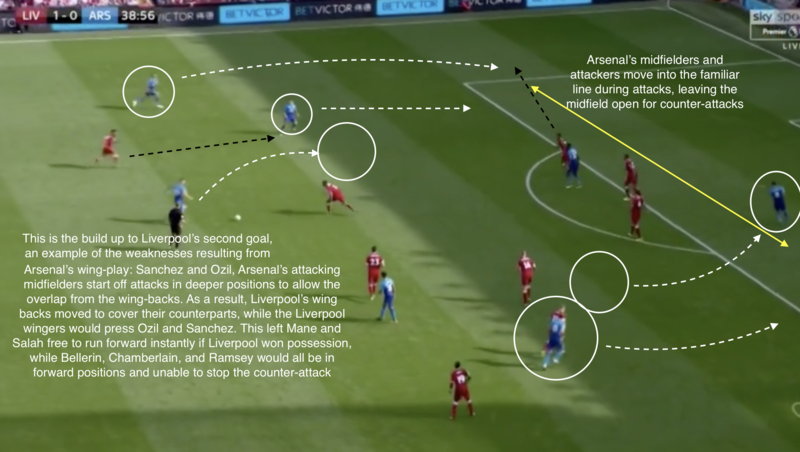 Joe Gomez and Alberto Moreno would instead shift over to cover the overlap, allowing the Liverpool wingers to pressure Ozil and Sanchez instead of following the wing-backs. 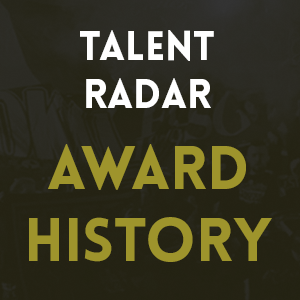 Thus when Liverpool regained possession, they often tried long-balls over the top to Salah and Mane as the Arsenal wing-backs were returning to defence, producing a foot race that the Liverpool wingers would often win. With Arsenal’s midfielders pushing higher up (especially Ramsey), this meant their wing-backs and often their midfielders weren’t able to get back and provide the requisite cover against this strategy, and with Liverpool’s midfielders and wingers pressing forward themselves, Liverpool found great success in their endeavors. As previously mentioned, the major weakness with a 3-4-3 was the reliance on the wing-backs to provide cover. With Wenger’s setup, Bellerin and Oxlade-Chamberlain often found themselves by the byline. This lack of cover was only made worse when Ramsey made his trademark forward runs into the box, leaving only Xhaka as the cover between Firmino, Salah, Mane, and Liverpool’s box to box midfielders. 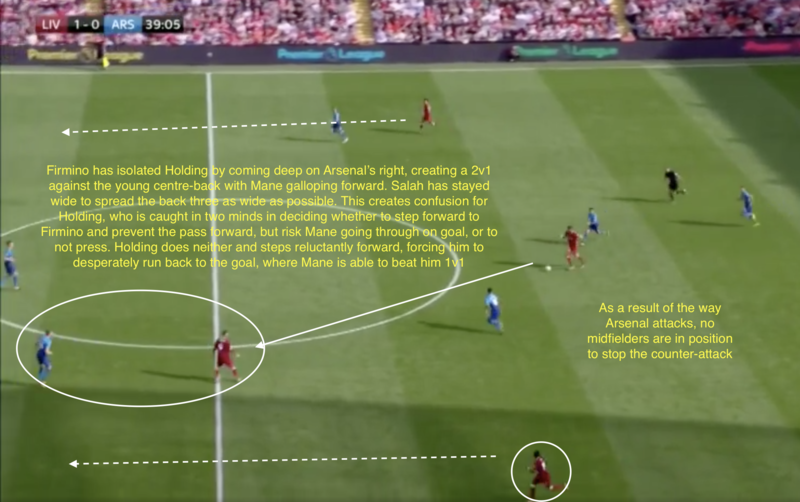 While the Liverpool 3v4, 4v4, or 4v5 on the counter was already evidence enough that this system was failing, Klopp deployed Firmino in a manner that created small 2v1 situations against Arsenal’s back three, evident in Mane’s fantastic goal. On the counter, Firmino would pick a side to overload, and come deep to receive possession (in the second goal’s case, this was Holding’s side on Arsenal’s right), holding the ball long enough for the nearest winger to overlap, while the winger on the opposite side would go as wide as possible to stretch the back three. This forced Arsenal’s back three to make a decision: commit two players to one side to counter the overload while risking opening themselves up for a ball through to the opposite wing, or to drop closer to their box due to their fear of Liverpool’s pace in an attempt to delay the attack to allow midfielders to come back. In the end, they often chose to drop rapidly, and the resulting chaos from the overload resulted in several clear chances to score, and the concession of a goal. 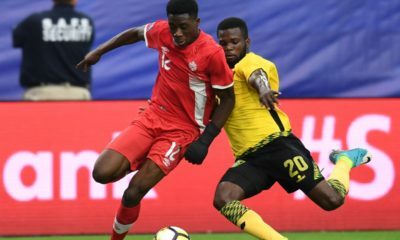 Wijnaldum and Can’s enthusiasm to get forward on the counter created further chaos and individual split-second decision making that terrorized Arsenal the entire day. The last talking-point is reserved for Arsenal’s slack attitude, as no tactic in the world would really allay the issues evident in all of Liverpool’s goals. 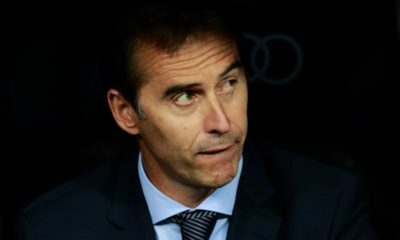 Despite the flaws in Arsenal’s tactic, even the reversion to a 4-2-3-1 at the start of the second half was ineffective due to Arsenal’s attitude. It was so bad that it was pointed out during the match, that Ramsey and Chamberlain weren’t even looking at the ball in play for a significant portion of the build-up to the first goal. During his time on the pitch, Ramsey didn’t even appear to make an effort to get back and help Xhaka out on Liverpool counters. However, Xhaka, and all members of the Arsenal squad were all at fault, as it was not uncommon to see players casually jogging back to their goal, while Liverpool would often match or better Arsenal’s numbers in the box during counter attacks. 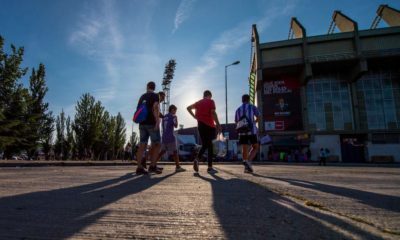 Their lackadaisical mentality was most exemplified by Monreal and Xhaka’s laziness in possession, and Bellerin’s decision to take a touch as the last man back. Worse was the fact that Emre Can and Sadio Mane, who started behind the Arsenal defenders, ended up being in Arsenal’s penalty box for Salah’s goal. Arsenal’s performance was a pitiful display on all fronts, and was rightly condemned by both the Arsenal manager and the pundits. Klopp however, deserves credit for the manner in which he picked apart Arsenal’s tactics. Meanwhile huge questions remain for Wenger, who refused to respect Liverpool’s attackers, while leaving the suitable (not to mention big money) players, who fit the way he wanted to play, on the bench.